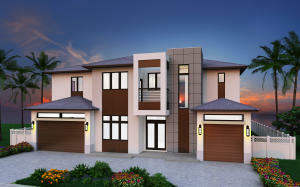 Bring your 80 ft Yacht and walk to the beach from this Brand New No Fixed Bridge Deepwater Boca Estate. This Estate has the best long open canal views in East Boca. 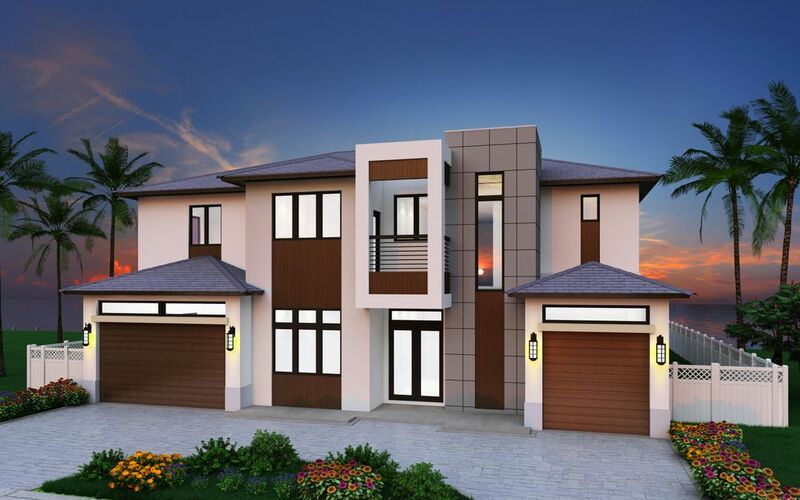 This home is being built by one of Boca Raton's premier builders Elysee Homes Builder. Elevator Ready - Home will be complete by July 2019.